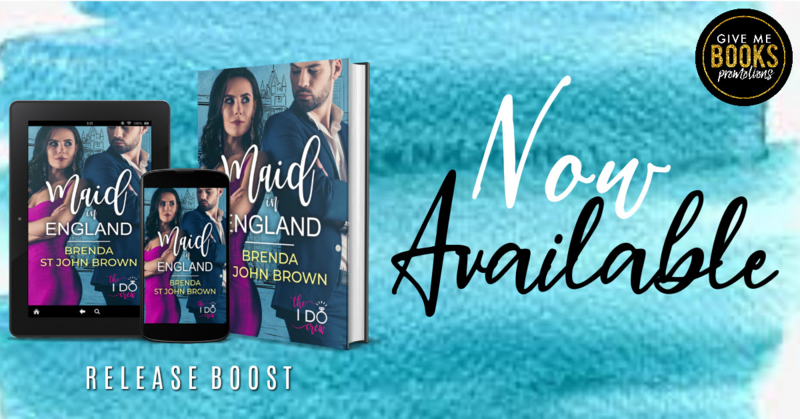 MAID IN ENGLAND by Brenda St. John Brown: Teaser Share & Giveaway – Delish, Devine and All Mine…. one book boyfriend at a time. 4. My cousin is getting married and guess who’s a bridesmaid? Funny, huh? Almost as funny as the fiancée you dumped because you thought she was married to her job now saving yours.